Fold-Flat Load Floor, Aux Jack, Steering Wheel Controls! Compare at $24995 - Our Price is just $19995! According to Car and Driver, those seeking an affordable off-roader should check out the Jeep Patriot. 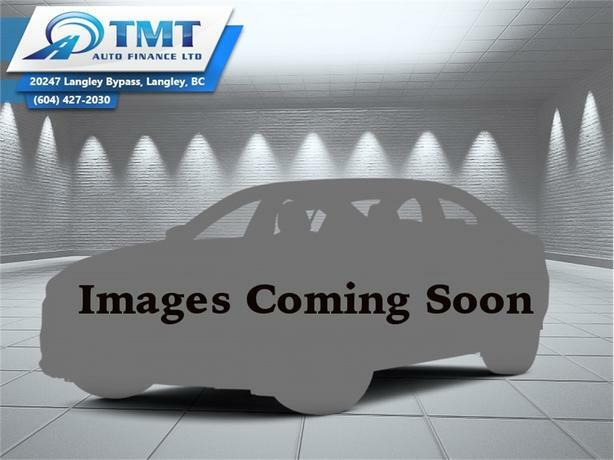 This 2017 Jeep Patriot is for sale today in Langley. Every day is an adventure in the Jeep Patriot. Whether you're travelling over snow-covered city streets or searching for off-road hideaways, you're delivered with strength and style. You'll confidently meet every challenge with value and efficiency since the Patriot is one of the most affordable SUVs in Canada. Those who crave an adventure-filled lifestyle, fueled by comfort, confidence, and economy, will thrive in the world of Jeep Patriot. This SUV has 29500 kms. It's true blue in colour and is completely accident free based on the CARFAX Report. It has an automatic transmission and is powered by a 172HP 2.4L 4 Cylinder Engine. This vehicle has been upgraded with the following features: Fold-flat Load Floor, Aux Jack, Steering Wheel Controls. It has some remaining factory warranty for added peace of mind. To view the original window sticker for this vehicle view this http://www.chrysler.com/hostd/windowsticker/getWindowStickerPdf.do?vin=1C4NJPAB9HD167120. Buy this vehicle now for the lowest bi-weekly payment of $130.27 with $0 down for 84 months @ 4.99% APR O.A.C. ( Plus applicable taxes - Plus applicable fees ). See dealer for details.